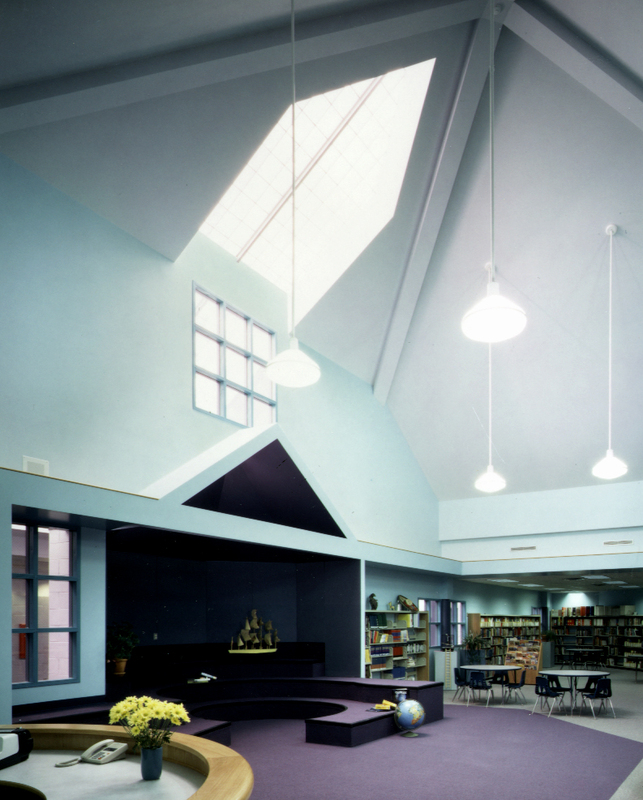 In 1993, The Roybal Corporation designed a new elementary school as a replacement for the aging Westwood Elementary School in the Westwood neighborhood of Denver, Colorado. 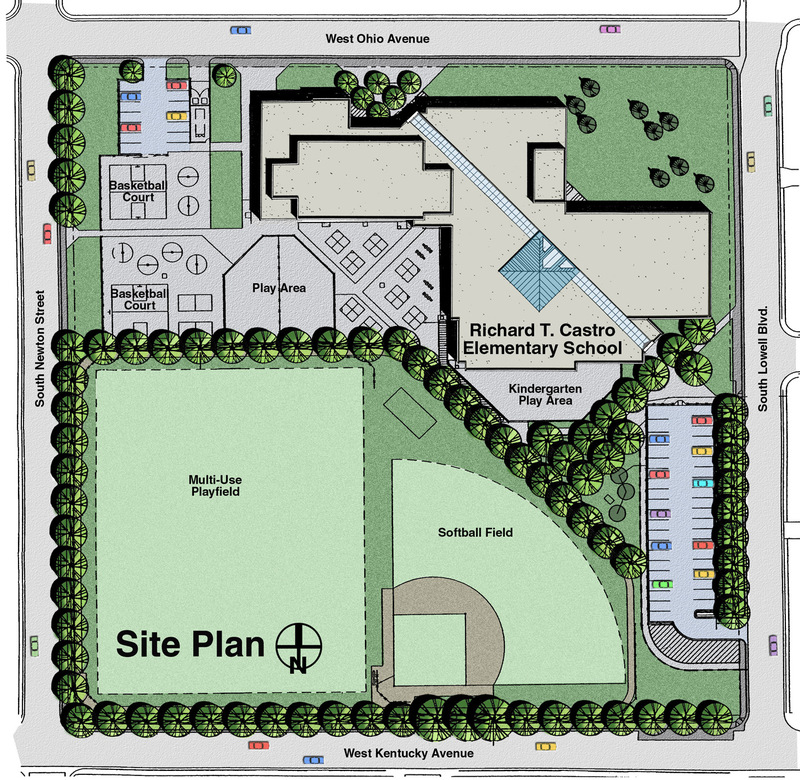 The new facility, named Richard T. Castro Elementary, provides a modern learning environment for children from kindergarten to fifth grade. 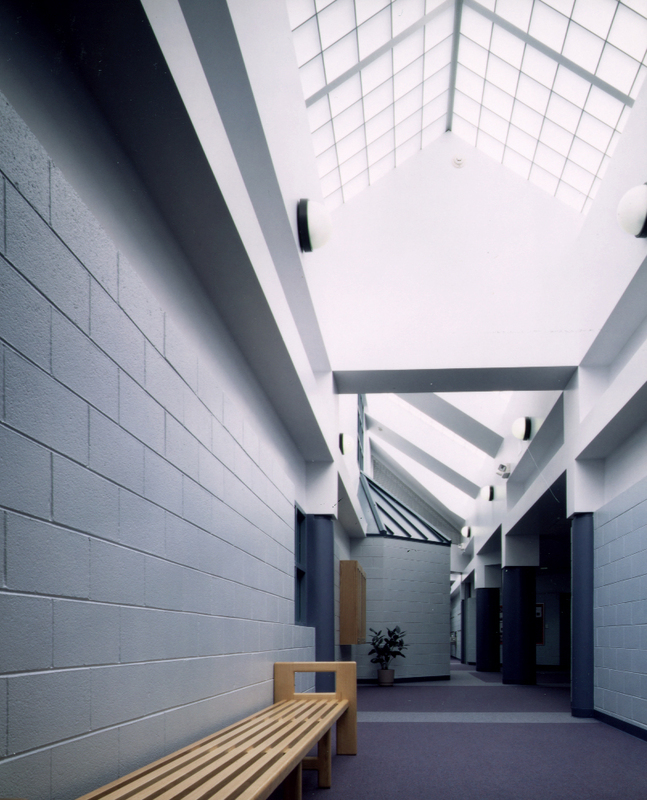 The new structure features a “Great Hall”, a high volume skylight corridor that provides easy circulation and orientation to students and visitors of the facility. The classroom spaces are organized around the Learning Materials Center. The LMC provides an open, spacious environment for learning, and serves as an intellectual and social focal point of the school. 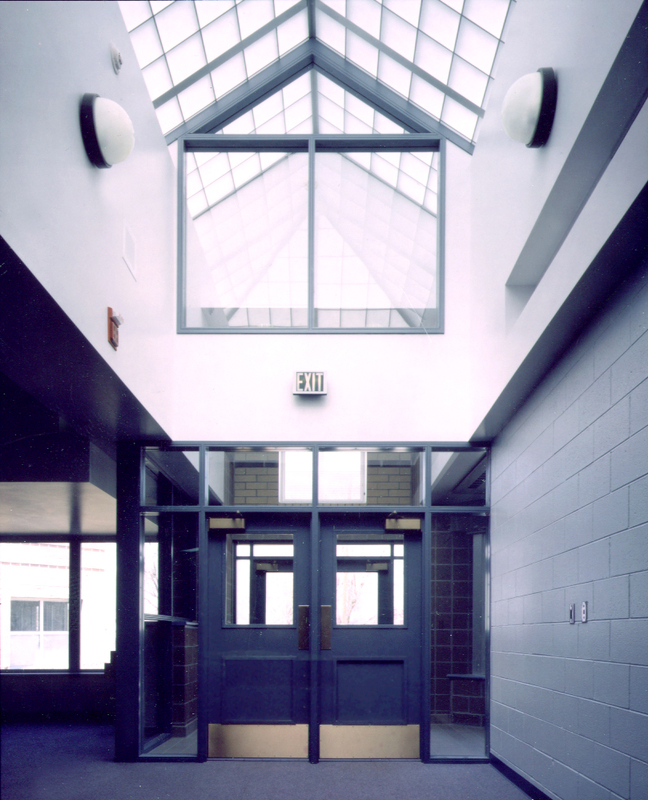 In 1999, the Denver Public School District selected the Roybal Corporation to design two additions to Castro Elementary totaling more than 15,000 S.F. 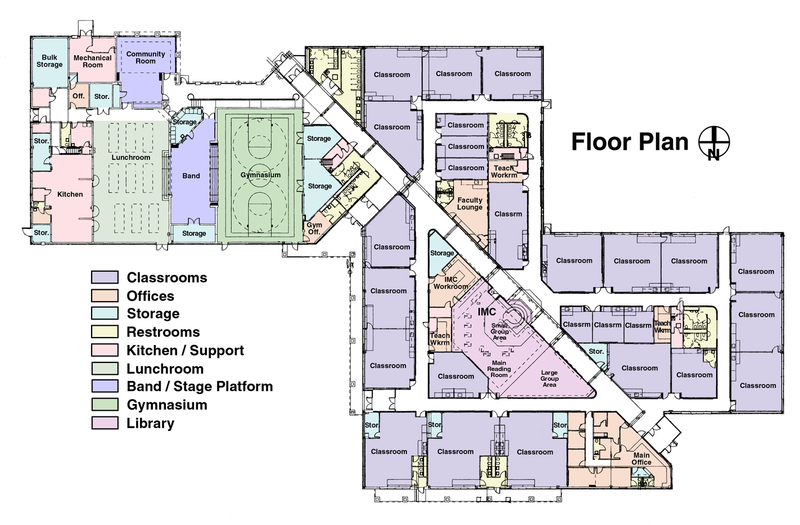 WE worked with a Design Review Committee composed of parents, teachers, and administrative personnel to develop the additional space to meet the needs of this growing and changing community. The additional space now houses several new kindergarten and early childhood education programs as well as specially designed classrooms for the instruction of hearing impaired children. 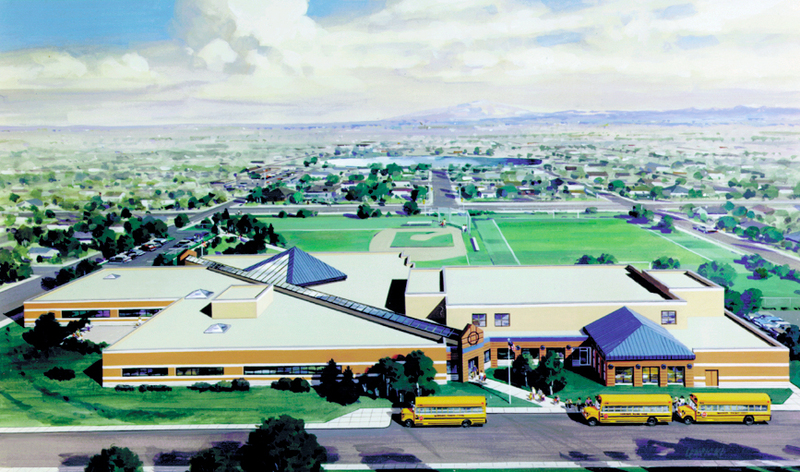 The design of the original Castro school has proven so versatile that DPS has selected it as a prototype school for the district.